This was the final conference of the LIFE SIDE project. The event provided the opportunity to present the conclusions of a literature-based report, produced by the project team, assessing the performance of the EU ETS and to discuss some of the most pressing issues of the EU ETS post-2020. The conference gathered an audience of high-level policy makers and stakeholders, including representatives from European institutions, the industrial sector, NGOs and academia. After the presentation of the report’s conclusions, three sessions were dedicated to the following topics in relation to the EU ETS post-2020: low-carbon innovation, interactions with other policies, and the international dimension. Particular attention was devoted to the replicability of the LIFE SIDE project in other world regions with nascent cap-and-trade systems similar to the EU ETS. 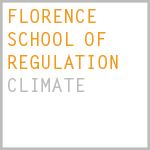 This event has been organised by FSR Climate (European University Institute) in collaboration with DG Climate Action of the European Commission. Where are all the breakthrough technologies gone? 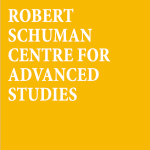 Session 3: The EU ETS in the policy mix: has a better balance been achieved? Session 4: The international dimension of the EU ETS: what prospects for carbon market cooperation? 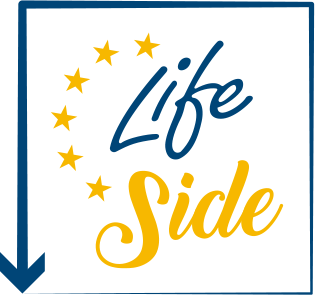 Copyright © 2019 Lifeside Project. All Rights Reserved.